Good Morning bloggers! I'm afraid Monday is upon us again but at least it's a sunny one in London. Here's a simple water marbled design to take away your Monday blues. I love having my nails super shiny so as much as I love the way matte polish looks, I still prefer the glossy look over it. However it's been a while since I wore matte so today's manicure is fully mattified! The finished look topped with Rimmel Matte Finish Topcoat. Two coats of Kiko 329 and Barry M Matt White. For the water marble I used Angelica Royal Blue and Kiko 329. Taken in direct sunlight after matte top coat. 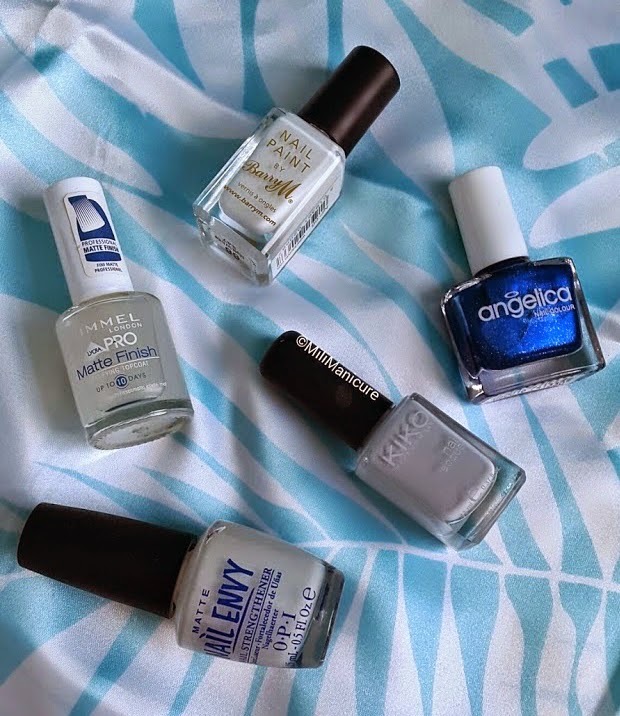 Kiko - 329, Angelica - Royal blue, BarryM - Matt white, Opi - Base coat and RimmelPro - Matte top coat. Happy polishing until next time.. 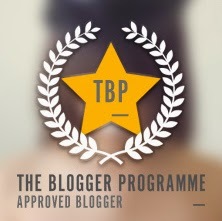 Morning bloggers! I'm still getting through my MoYou London plate collections so today's manicure is another from the tourist collection 21. 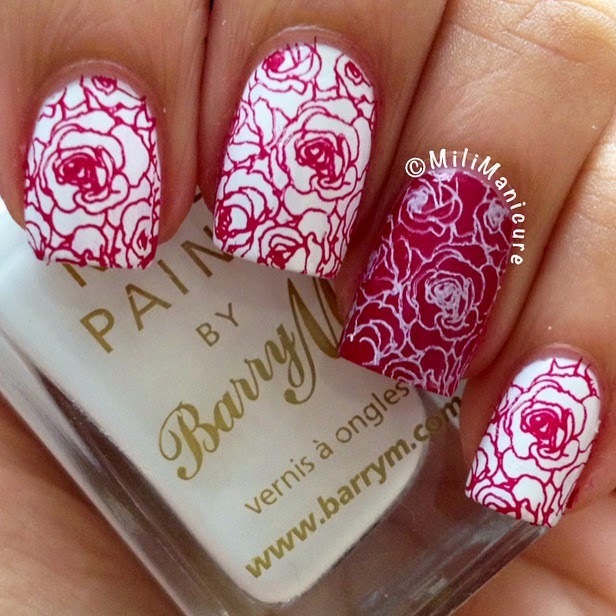 It's a detailed rose design and I love how clear the stamping was, even with such a finely printed design. I used Barry M Matt White and Covergirl Shiraz to create this look. 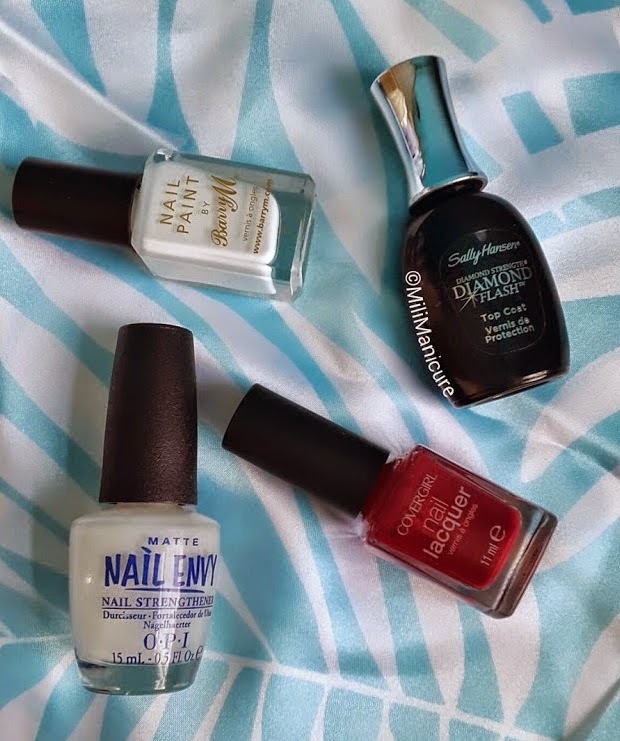 Covergirl - Shiraz, BarryM - Matt white, Opi - Base coat and Sally Hansen - Top coat. Rimmel Lycra Pro Black Pearl is a charcoal/smoky black containing tiny silver shimmers. I believe it's a perfect alternative if you're avoiding a flat black. It's a very old shade (2010 range) so it probably isn't around to buy anymore. 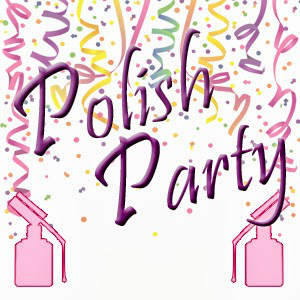 The polish is quite pigmented so you could get away with one thick coat. It would make a great base for other glitter polishes too. Using Barry M Silver foil, I stamped on roses from the MoYou London Tourist Plate 21 and finished off with a top coat. Two even coats (including base coat). If you look closely you can see the fine glitter. Hi! 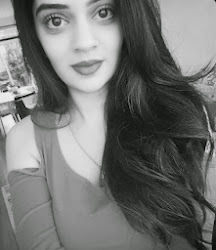 I'm Mili and I welcome you to my blog! 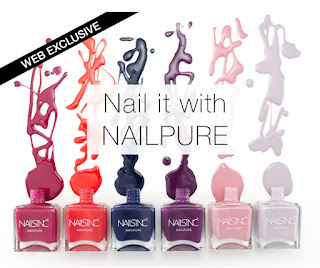 If you haven't guessed already, I love all things nail polish related! 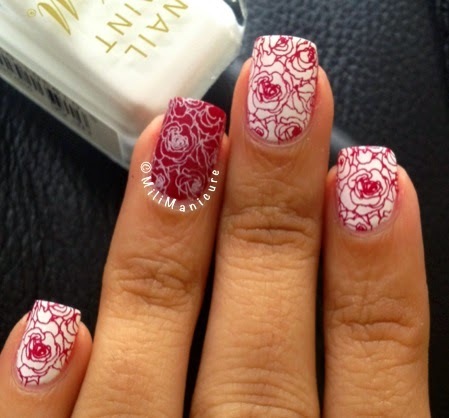 MiliManicure: An everything to do with nail polish blog.